For most home owners, there is one particular ‘T-word’ that strikes terror into the heart: termites. 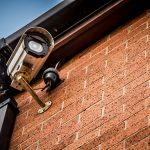 That’s because these little critters are an awful lot more than a nuisance – they can cause terminal damage to your valuable home, investment or business premises. Worse still, many signs of termite activity can go pretty much unnoticed to the untrained eye until thousands of dollars worth of damage is done – damage so severe that the basic safety structure of your home can even be irreparably compromised. Luckily, there are ways in which these silent little munchers can be caught red-handed before too much damage is done – which is why we’ve outlined some of the things to watch out for below. 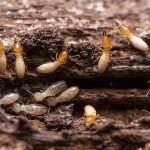 But if you do suspect that you might have a termite problem, or it’s been a while since you had a termite treatment done, let the experts put their knowledge and experience on the job to sniff out the little critters and put into action one of the most appropriate termite treatment and prevention methods for your home. In the meantime, here’s the termite activity signs you should be looking out for. That’s right: they may be tiny, but termites are not silent – especially not in colonies that can number the tens or hundreds of thousands. 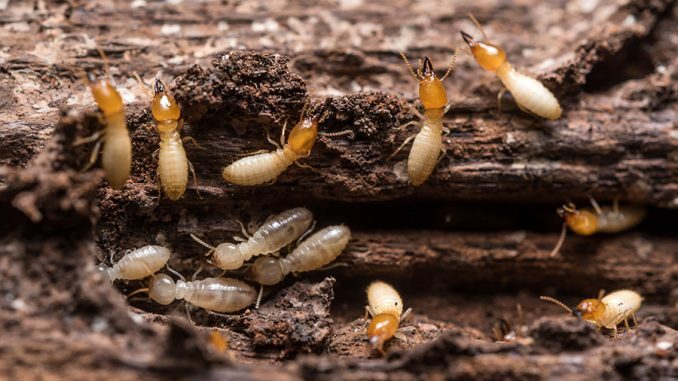 The typical ‘clicking’ termite sound is actually soldier termites in walls knocking their heads against the wood to alert the colony to danger, while the munching of the wood itself is also pretty noisy. Think of a termite, and you don’t necessarily think of wings. But flying termites are actually one of the most obvious signs that you have an infestation. These upwardly mobile critters are looking for mates and touring for a potential new colony site, and a great way to spot them is around a light at night, particularly if it has recently rained. If in doubt, tap. When you tap on timber, it shouldn’t sound hollow or papery. If it does, that’s because thousands of termites may have been feasting below, quite often leaving only the outer layer looking intact. 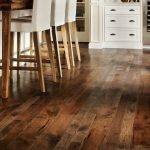 In serious cases, light tapping on the wood can even lead to its complete destruction, so keep your fingers crossed you catch the little rotters long before your house starts to crumble. Having trouble opening that window? Door getting stuck all the time? While it could be damp, simple harmless ground movement or just the weather or humidity, it could also be another sign of termite activity – putting your windows and doors out of shape as they chomp through the wood. This warping effect is also caused by the ‘sweating’ that termites do while eating your place for round-the-clock breakfast, dinner and lunch. Actually, it’s rare to see the termites’ actual tunnels as the real action is happening on the inside, but if some timber is soft, opening the outer layer may reveal these ‘galleries’ lying within. We complete our ‘signs of termites’ list today with the evidence left behind by your unwanted house guests. The first is called ‘frass’, which is basically termite poo that the critters push out of holes rather than leave in the tunnels. So look out for those black powdery marks – as well as the discarded wings of flying termites. Of course, there are other signs of termites that only the experts are trained and experienced enough to be able to spot, so it’s a great idea to employ the services of a pest control company – even if everything looks hunky dory to you! Got any of your own termite-spotting gems or stories to share? We’d love to hear from you below.